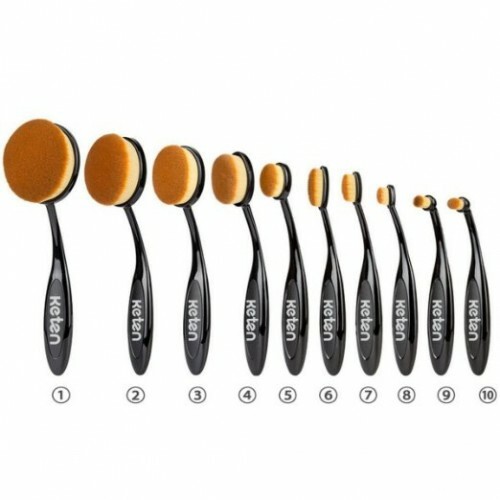 Keten Oval Makeup Brush Set 10 PCS Soft Toothbrush Foundation Brushes Concealer Cosmetics Powder Brush Makeup Tool Set . 2. Compatible with any type of foundation types-liquid, BB cream, powder, blush, etc. 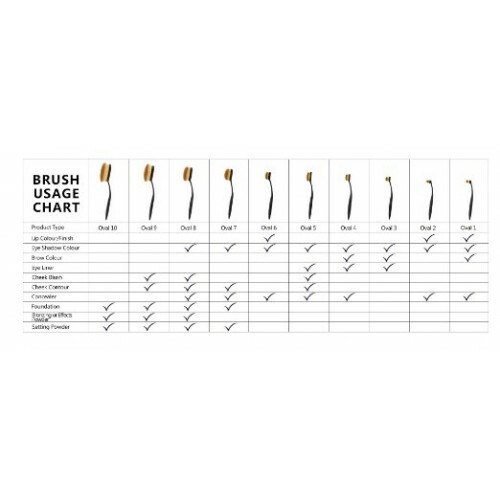 Bendable toothbrush shaped and ergonomic handle make it easy to apply makeup by yourself. 3. Made of synthetic hair, soft as velvet. No shedding or color fading. Give the most gentle care for your skin, your best friend to your skin. Give you a flawless foundation application every single time. 4. 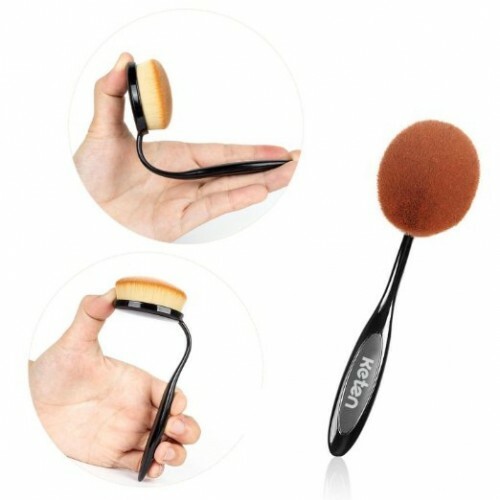 Including a brush egg as gift for you, a awesome tool to clean various of your makeup brushes. 2. Using a "Push and Pull" motion, glide the brush across the surface of the skin to blend.